Flint became the first buzzword people jumped to after the city of Austin announced a water boil notice and this reference often did more harm than good. The water crisis in Austin was inconvenient and hurtful to communities that cannot afford to boil water every day or buy bottled water to sustain themselves. However, the situation is not parallel to Flint, Michigan.To equate the two situations not only minimizes the impact of four long years with lead-contaminated water, but it also ignores power dynamics and leverage not afforded to residents in Flint. The Flint water crisis emerged in 2014 when the city decided to build a pipeline from Lake Huron to Flint. Soon after, tests by the Environmental Protection Agency showed increasingly hazardous levels of lead found in the water. The state of Michigan violated federal law by not using anti-corrosive agents in the pipeline to prevent the issue, and the repercussions still endanger the people of Flint to this day. 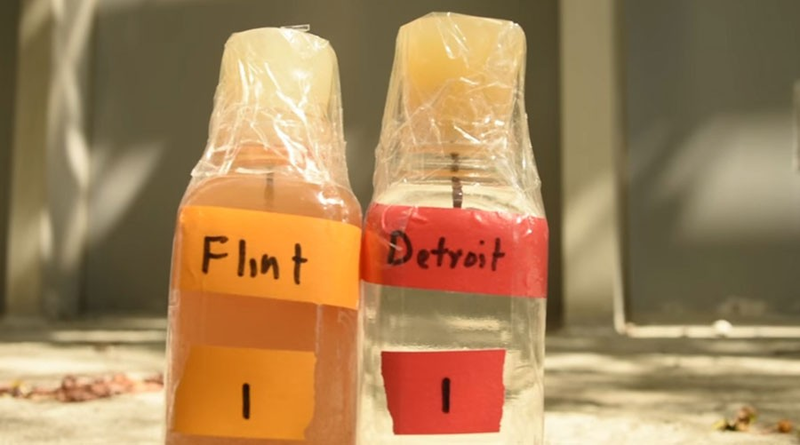 People all over the United States, including influencers and celebrities, have expressed due outrage to the situation in Flint but things continue to stay the same. Meanwhile, Austin recently experienced a bout of potentially dangerous water due to excess flooding and city officials notified residents to boil water before ingesting and cut down on usage. The boil water notice was imposed on Oct. 22and lasted until Oct. 28. Despite only having water issues for a week, people took to social media outlets like Twitter to express their fear and misguided comparisons to Flint. This temptation to equate two completely different situations is a tactic that people can mindlessly jump to without recognizing the consequences.Flint is home to the second-highest percentage of black people in any city in America, while Austin is overwhelmingly white and continues to grow as an urban center. These are not stand-alone facts when it comes to government or official aid and regulation of public safety. Austin experienced the boil water notice due to environmental factors that were effectively handled in seven days, while Flint has suffered lead contamination for As a result, Flint residents do not yet know if there will be an end to their crisis..
Flint is often referenced as a political tool, but there has been no monumental change in the living situation of its population. If you are aware of the differences between the two water crises and want to do something about it, consider donating to one of the organizations below. If you are unable to give money, consider sharing these links and do not forget that Flint still does not have clean water.